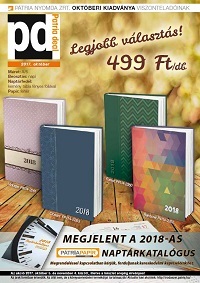 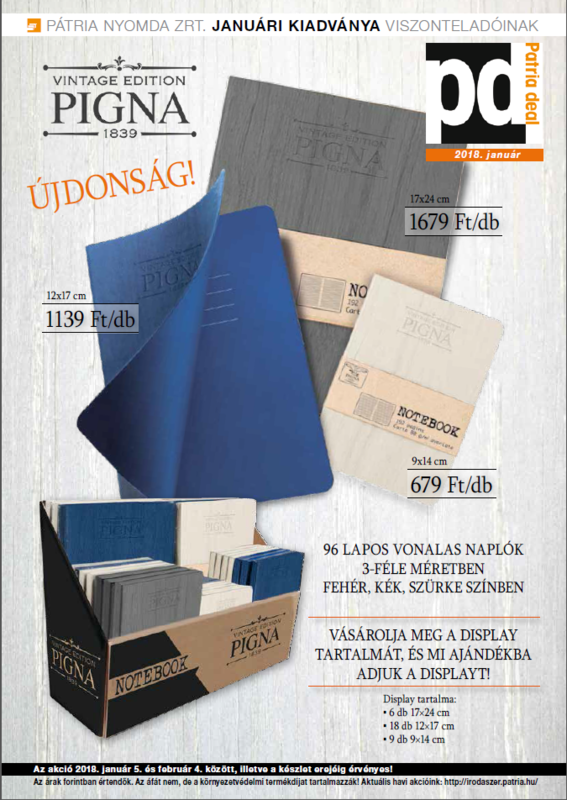 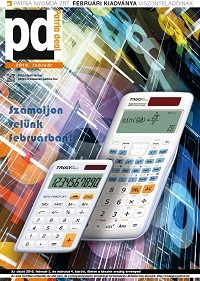 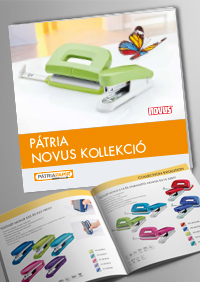 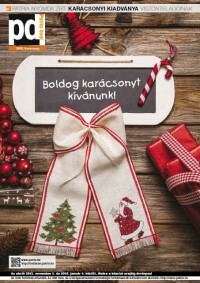 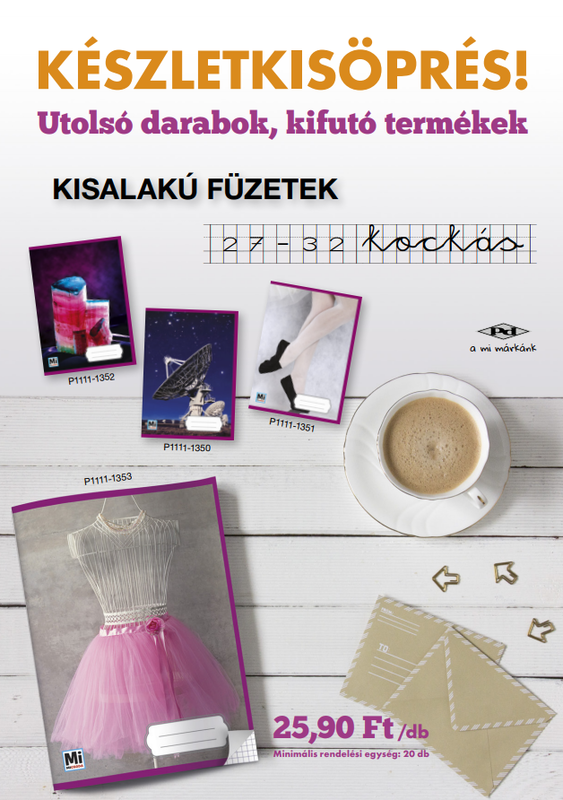 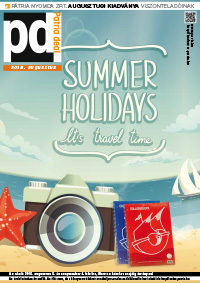 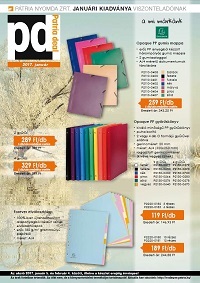 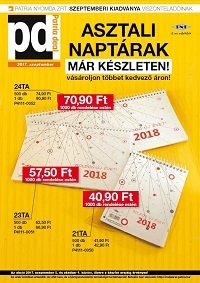 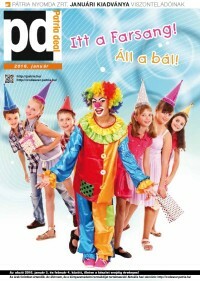 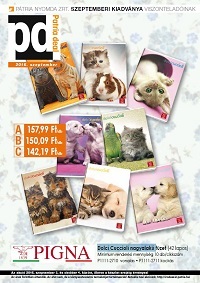 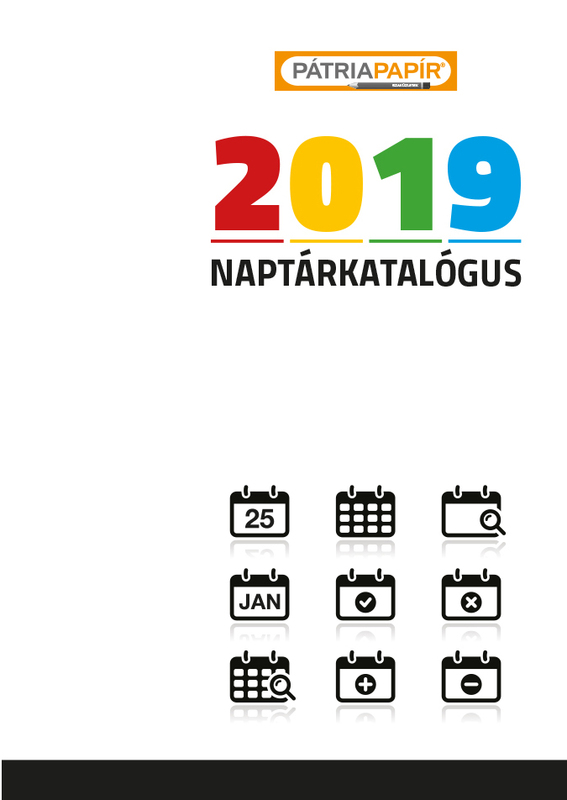 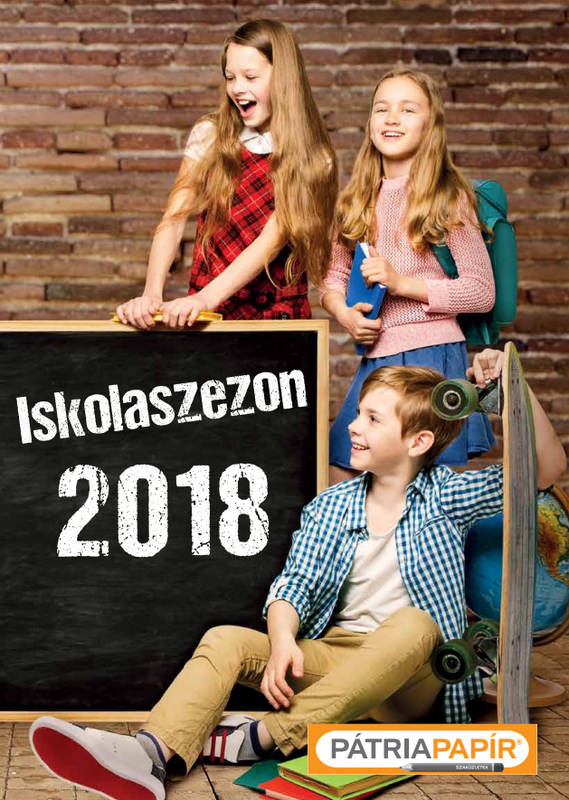 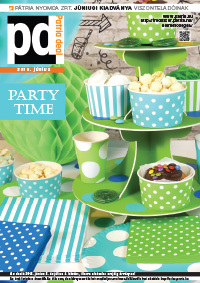 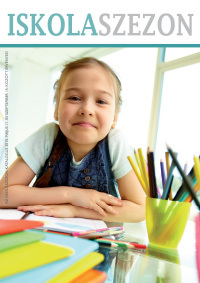 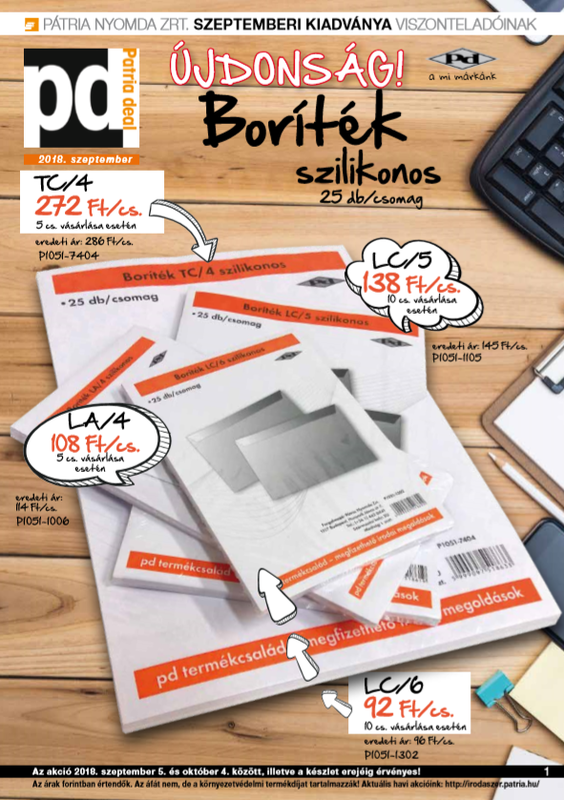 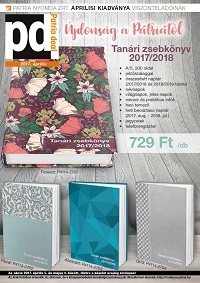 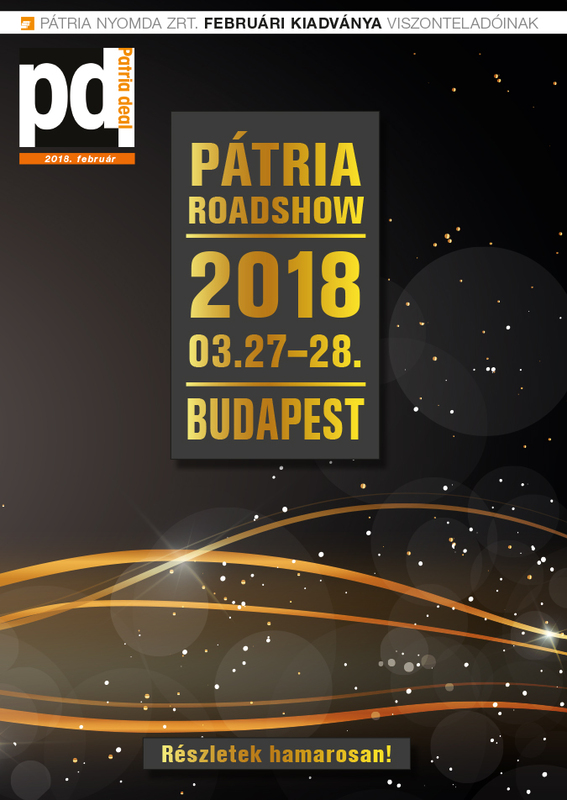 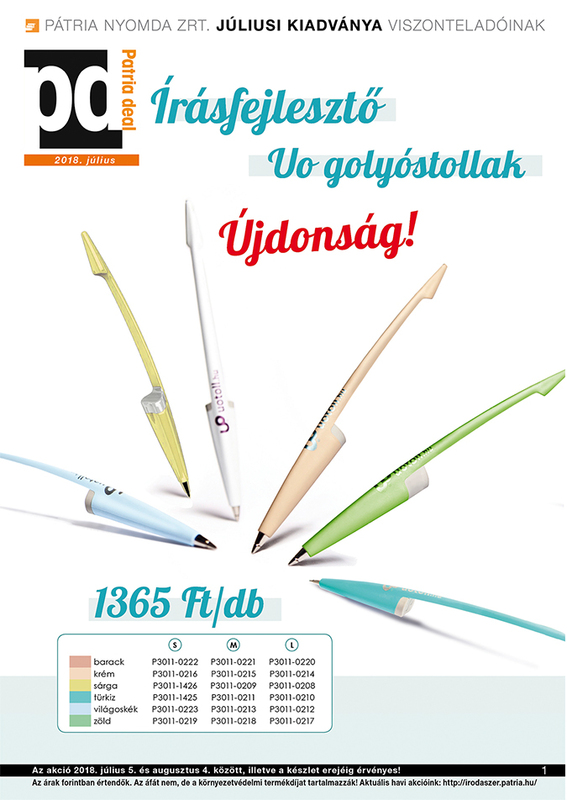 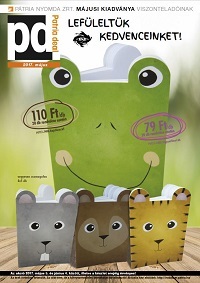 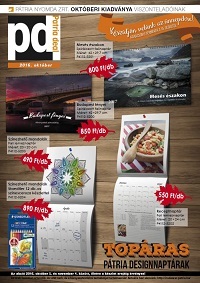 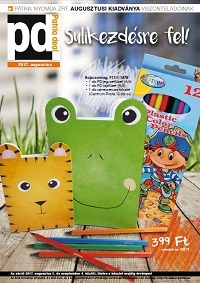 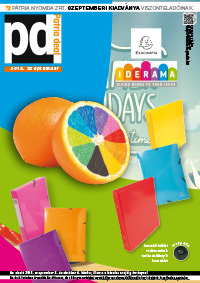 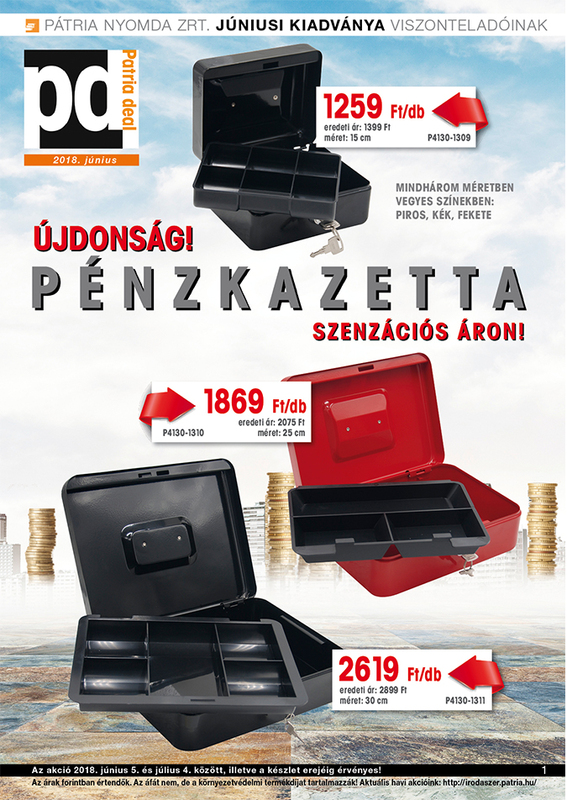 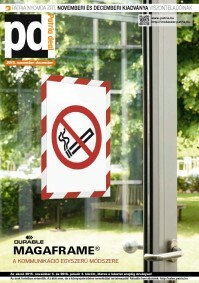 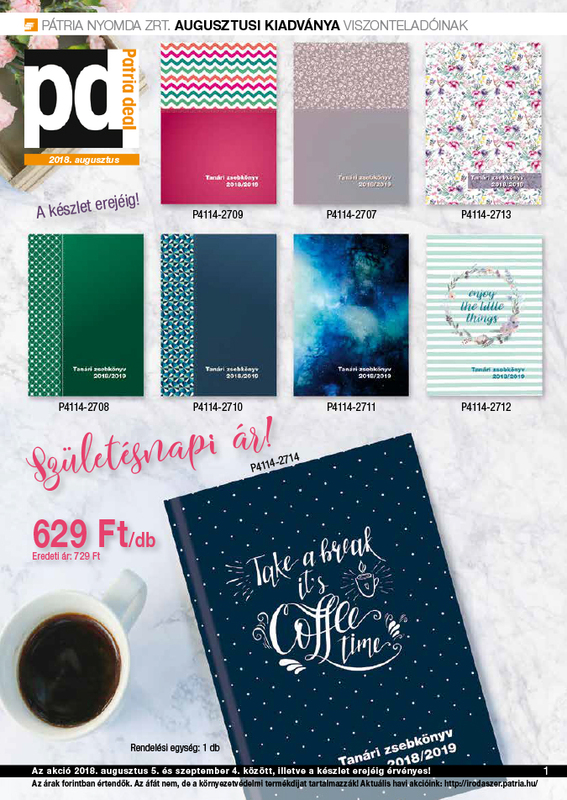 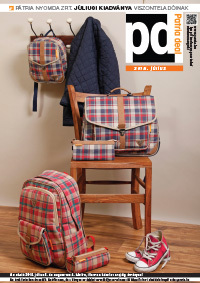 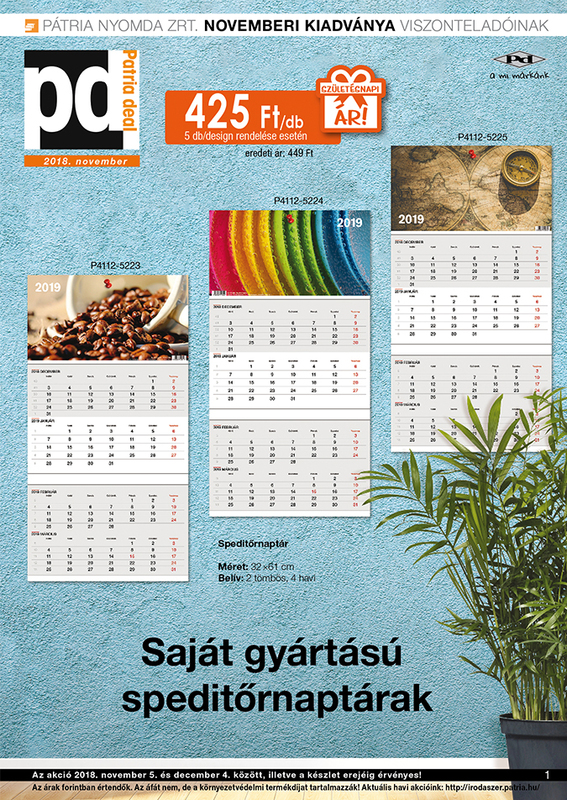 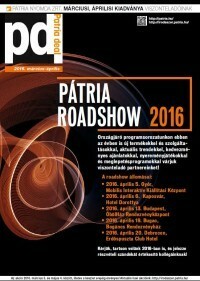 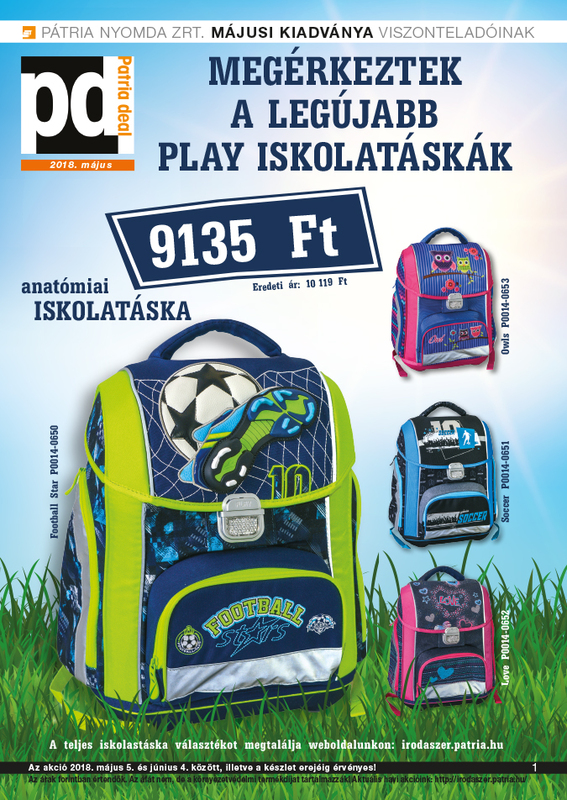 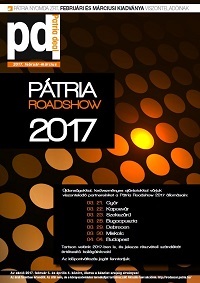 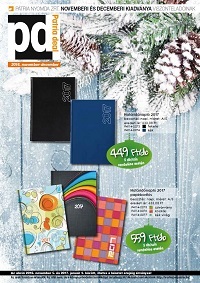 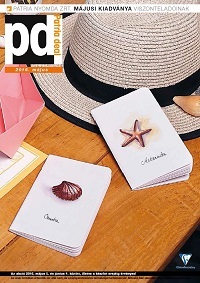 Publications - Pátria Nyomda Zrt. 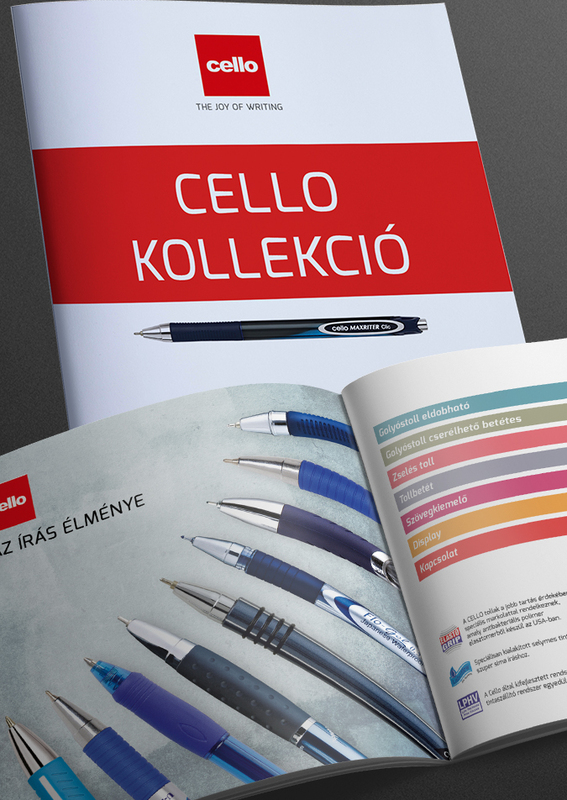 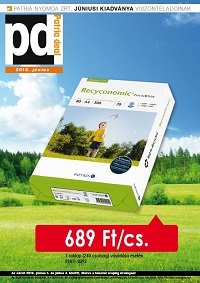 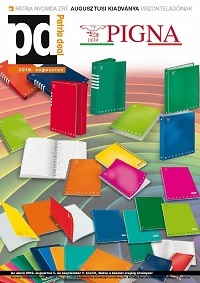 We publish annual seasonal product catalogues, special and seasonal promotional publications and newsletters for our reseller partners. 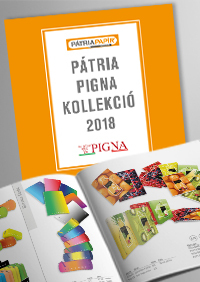 Pátria Printing House Co. / Pátria Nyomda Zrt.